The workshop will be especially beneficial to your sales and marketing team members, but all individuals across your departments are encouraged to attend! After all, a successful strategy must be supported by all team members to reach its full potential. When your Sales & Marketing teams align, your strategy will be more successful. Both departments should be able to successfully and confidently use CRM and Marketing Automation technologies to deliver to your customers. 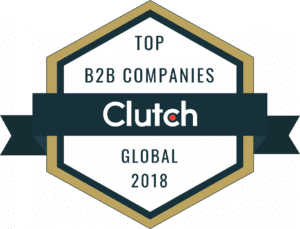 Having first-hand knowledge about top lead generation techniques will propel your strategy forward. The power of enabling your teams with customer analytics in CRM will be your ultimate benefit. Create a connected system that allows for more effective alignment between departments. Each session will dive into more advanced strategies to meet the needs of your customers and industry standards. A complimentary breakfast will be served in the morning to attendees. Registration starts at 8:00 a.m. and ends at 8:30 a.m.
Refreshments will be served throughout the day. The workshop will conclude at 12:00 p.m. with some time for questions and networking. Don’t wait to register. Bring your colleagues together at the South Bend Country Club for Ledgeview’s can’t-miss professional development workshop. 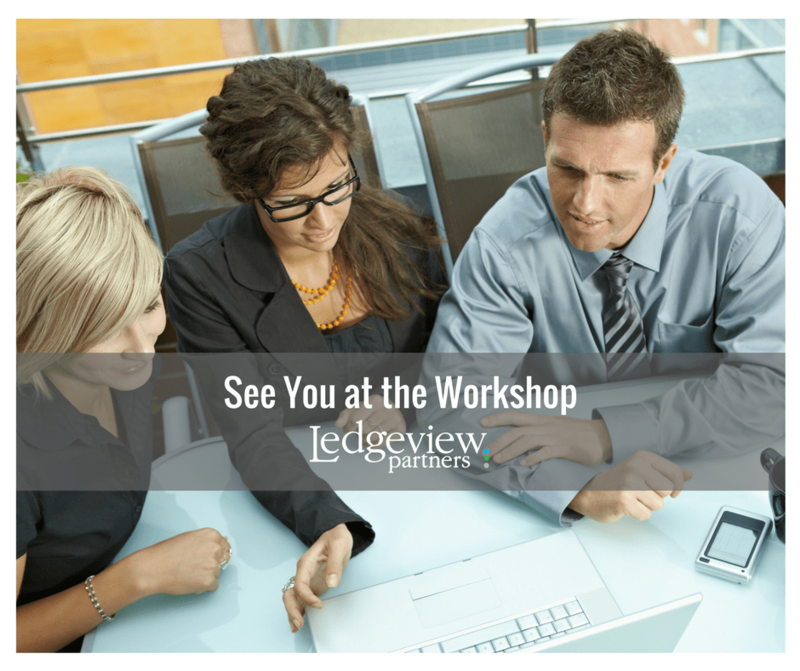 This Event is closed for registration, but don’t miss out on our future events – subscribe to the Ledgeview Partners Blog to stay updated.